After 10 weeks, a total of over 1,114 lbs were lost amongst the 100 individuals that participated in the 2019 Dubois County Weight Loss Competition. 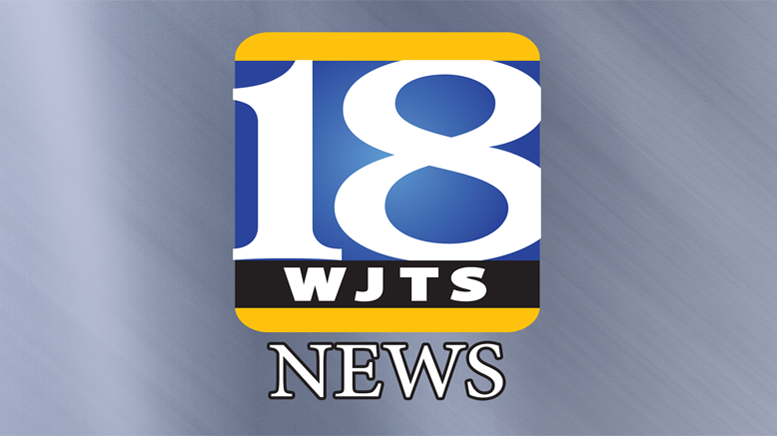 As a part of becoming a fitter and healthier county, the Dubois County Visitors Center decided to once again hold this weight loss competition to motivate people to lose weight and stick with their weight loss goals. This 10-week competition began on Wednesday, January 2 and ended last Thursday, March 14th. The top performer was Greg Brescher, winning the competition after losing more than 23 and a half percent of his initial body weight by losing 49.4 lbs. Brescher was able to collect $395 for his hard work and dedication. Runner up was Jason Whitsitt, losing more than 19 percent of his body weight. Whitsitt collected $280. And Mark Kunkel received 3rd place, losing 47.4 lbs and more than 16 and a half percent of his body weight. Kunkel collected $175. In total, these top eight performers lost 340.6 lbs. Participants initially paid $10 to be a part of the competition. Each week, if a participant did not lose any weight the person had to pay $1. For any weight he or she gained, the participant had to pay $1 per pound gained from the previous week. Additionally, if someone missed a weigh-in, he or she had to pay $1 for the week missed. The competition was based on the largest percentage of weight loss and not based on pounds lost to make sure there was an even playing field. Out of the money that was collected, monetary prizes were given to the top eight performers with an additional amount given to charity. An additional $113 will be given to the Dubois County Community Food Bank. Be the first to comment on "Weight Loss Competition Ends on Thursday; Here’s The Results"